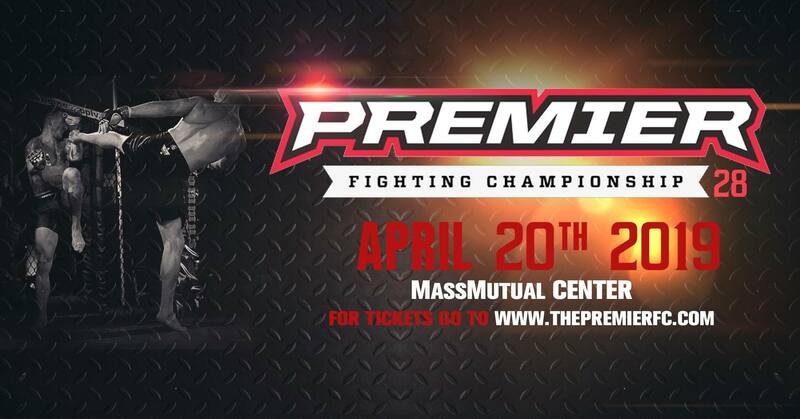 Premier Fighting Championship is invading MassMutual Center this April! 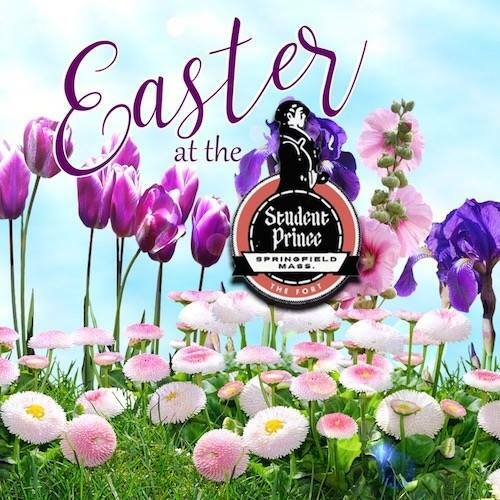 A Western Massachusetts Mixed Martial Arts (MMA) promotion, Premier Fighting Championship will be holding their 28th fight on April 20, where MMA fighters from all over the Northeast will be coming to Springfield. Premier Fighting Championship brings you a LIVE adrenaline-packed event showcasing MMA’s rising stars. Known as “The Proving Ground,” competitors come to establish themselves as the “Champions of Tomorrow.” Premier Fighting Championship has served as a launch-pad to many professional fighters who fight regularly for Bellator, World Series of Fighting, PFL & The UFC. Come see the action live at MassMutual Center on April 20 starting at 7 pm.